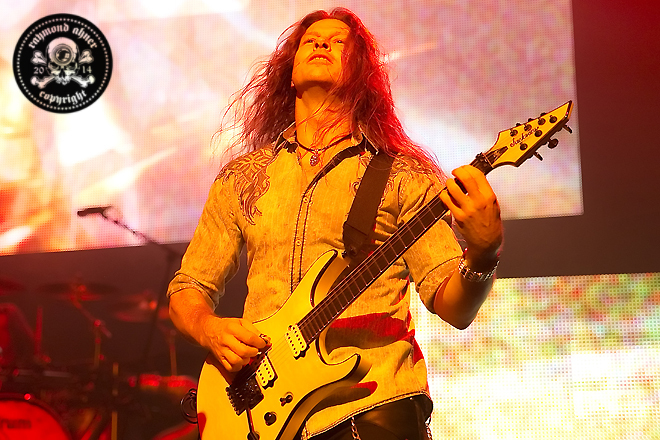 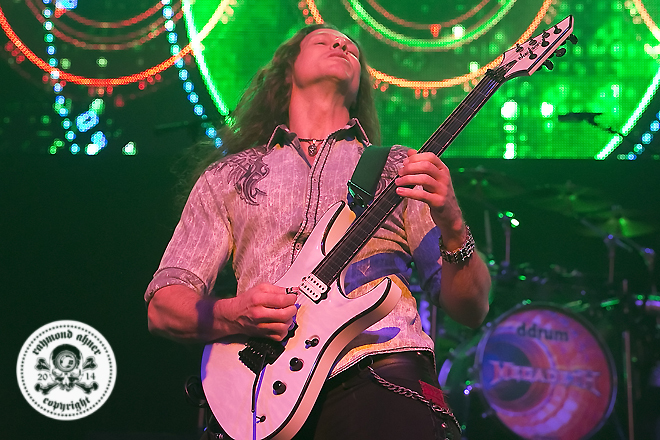 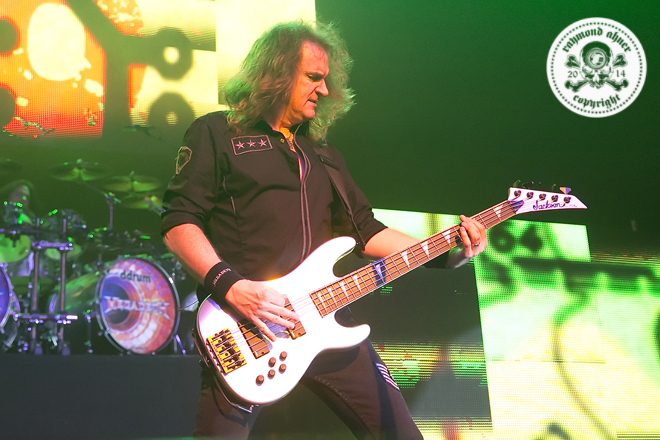 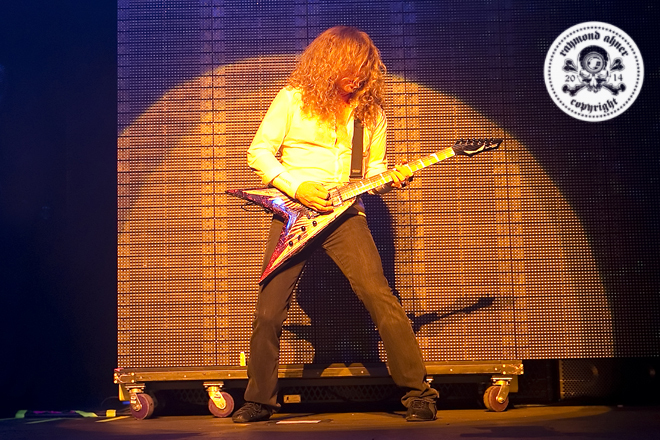 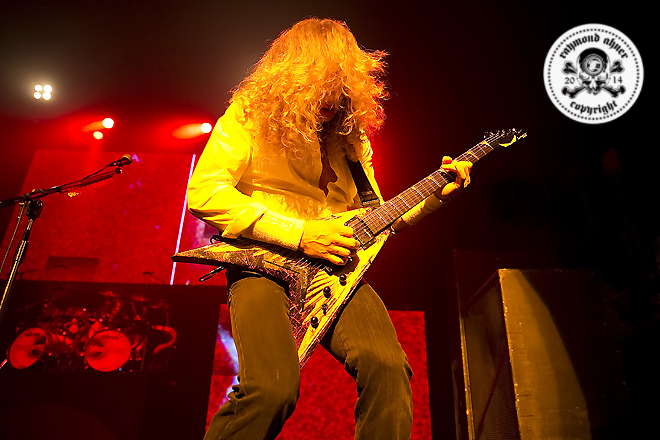 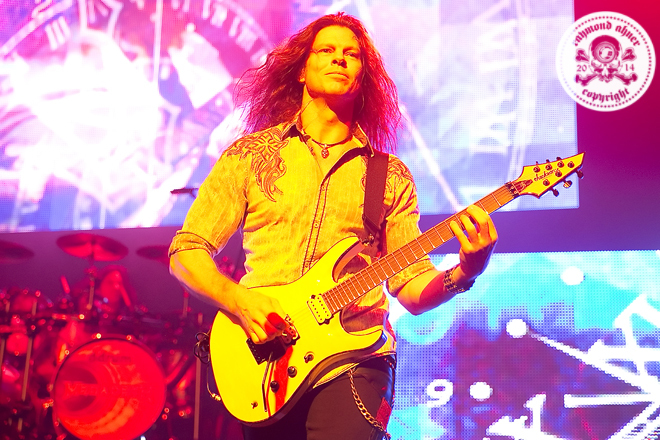 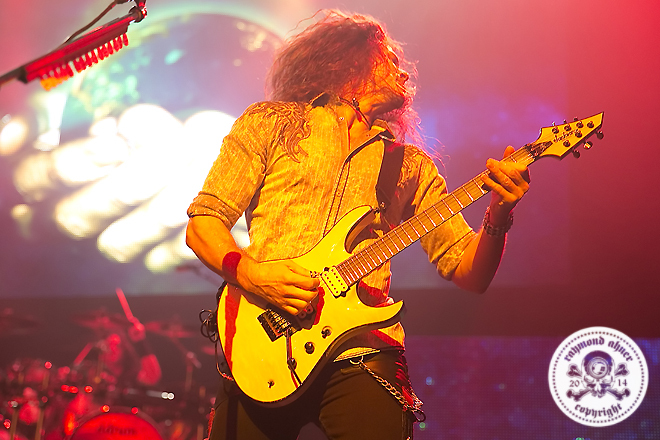 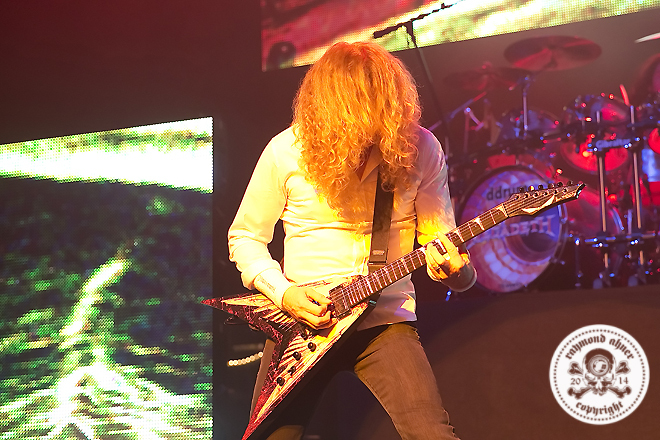 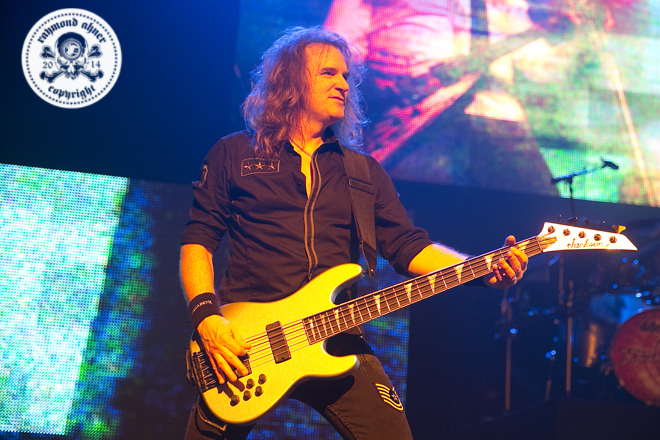 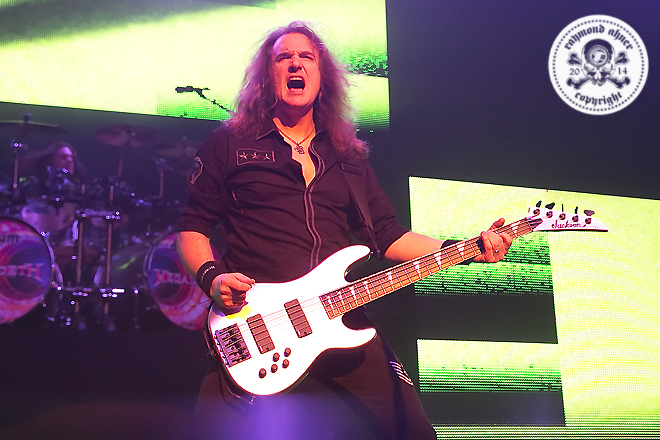 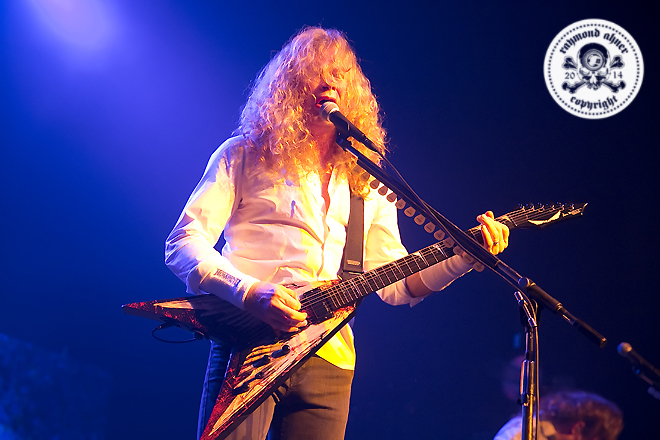 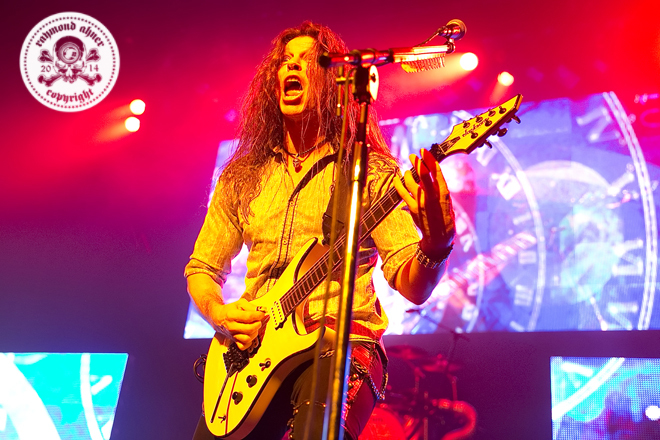 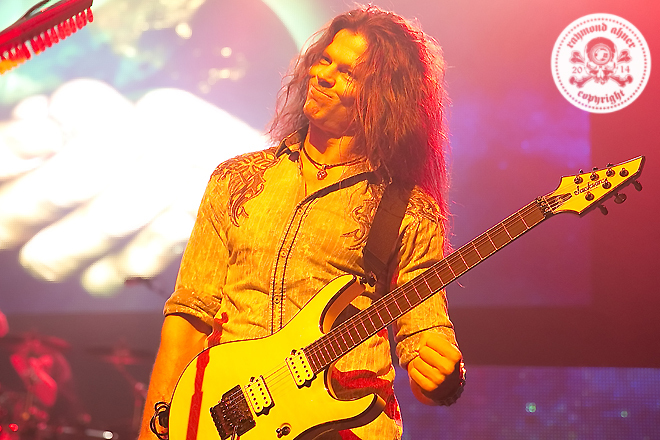 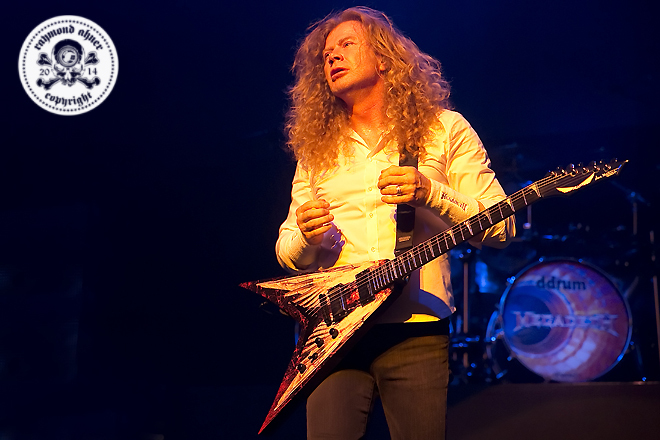 Megadeth live at the Warfield Theater on December 18, 2013. 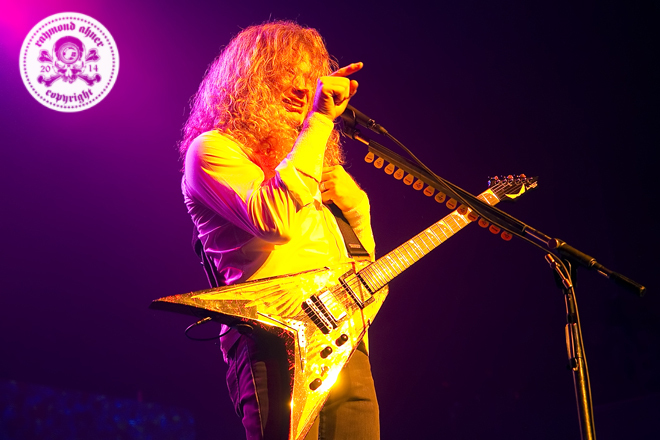 Well, at least 3/4 of them. 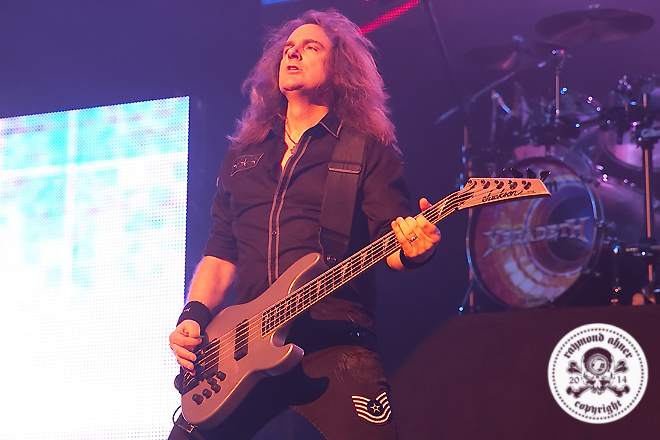 For the second time in a row I failed to get any decent shots of Shawn Drover. 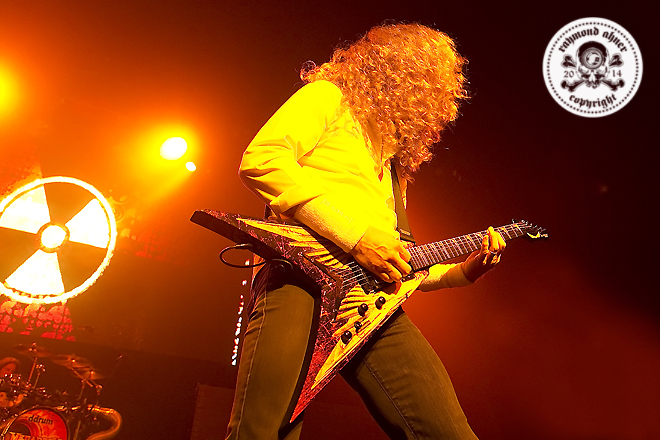 You can also check these out over at Soundspike..